Non-members, click "Buy a Case" and receive 15% off your purchase. Two or more cases ship free! The grapes were hand-harvested and fermented with native yeast in open top fermenters. The resulting wine was aged for 18 months in French oak barrels and bottled unfined. 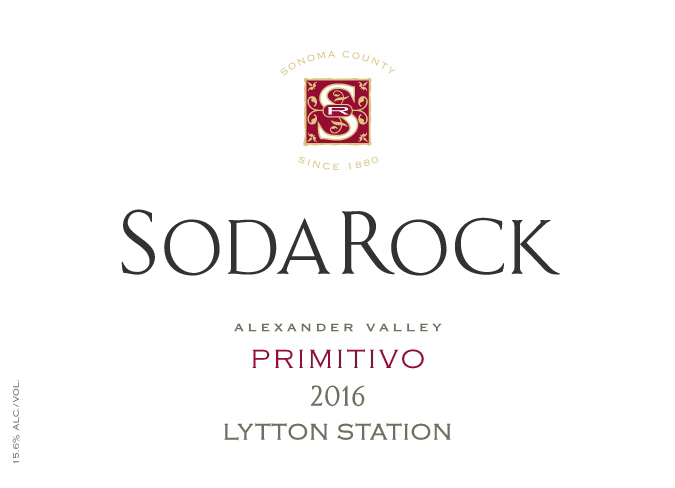 This wine exhibits all the classic characteristics we love in Primitivo, starting with the enticing aromatics of black raspberry and blackberry woven with a touch of fennel and white floral. The silken entry offers easy-sipping flavors of Bing cherry, boysenberry and blueberry with just a touch of coffee and sweet tobacco. A delicious spicy acidity and integrating oak gently cradle the flavors into the long finish. Perfect to pair with pomegranate-marinated lamb chops served with an herbed couscous pilaf, or stuffed piquillo peppers with chorizo and Manchego.